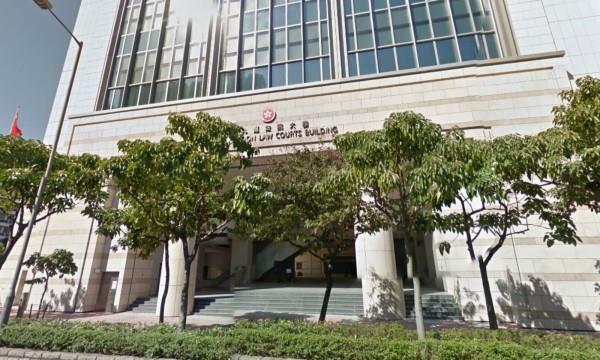 (MENAFN - Asia Times) A 17-year-old Pakistani man has denied any connection to a series of indecent assaults that took place in Kwai Chung, Hong Kong last year. Assad Ashfaq pleaded not guilty to three counts of indecent assault at the West Kowloon Magistrates' Court on Monday, Sing Pao reported. The defendant was arrested in July last year in Shek Lei Estate in Kwai Chung after three women reported to the police that they had been indecently assaulted by a man at night while they were walking alone near the public housing estate. The three women told the court that during the period from June 25 to July 4, when they were walking alone at night, a man approached each of them and squeezed their breasts before running away. However the court heard that none of the three victims was able to pick the defendant out of an identification parade. The series of attacks prompted police to step up patrols in the area. The arresting police officer, surnamed Lau, testified at the court on Monday that under police caution, the defendant admitted that he was involved in the crimes and claimed that he did it "for fun". The defense lawyer claimed in court that, when Ashfaq was intercepted, officer Lau and around ten other police officers allegedly threatened the defendant. The lawyer also alleged that the police told the defendant that, as he was under 18 years old, if he cooperated he could be released very soon. If not, they allegedly told him, he would be in big trouble. Officer Lau denied the allegation. The court case continues.